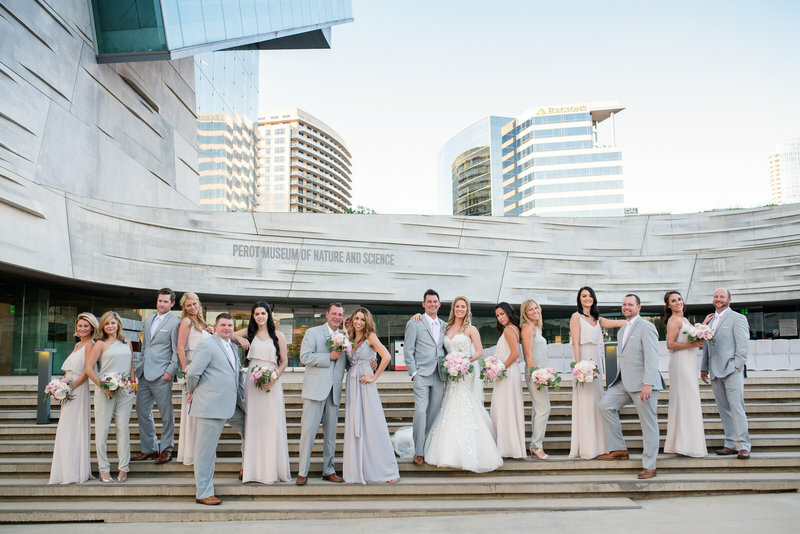 The Perot Museum of Nature and Science in Dallas, TX is the most unique Dallas wedding venue the city has to offer. It has many interesting and special features and amenities. Because of this, it will make the perfect place to host any event from corporate/business affairs to tying the knot! The museum can accommodate both the traditional and out-of-the-box weddings. There are five levels that can be utilized in any way (as few or as many,) and 11 permanent exhibit halls. This allows for interesting ideas, such as dancing the night away under motion-activated water molecules! (How cool is that?) All of this lends to a party that can be precisely planned to what you envision. Not to mention, the opportunities for fantastic photos are endless. 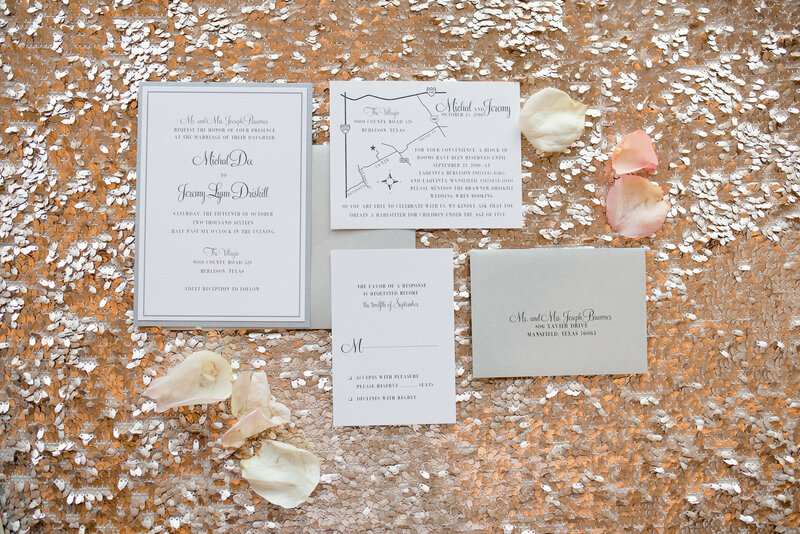 Your guests will never forget the bride and groom kissing amongst the sparkling gems and geodes. 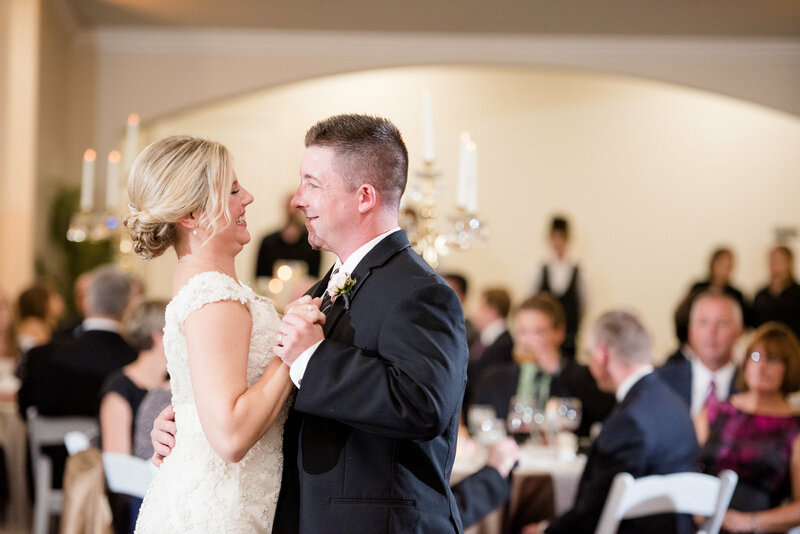 They will love the idea of switching gears and perhaps having dinner in the beautiful glass-cased main lobby. They will remember ending the night with cocktails and dancing beneath either the stars in the space exhibit or the ones outdoors! You are free to really get creative and that is so exciting. 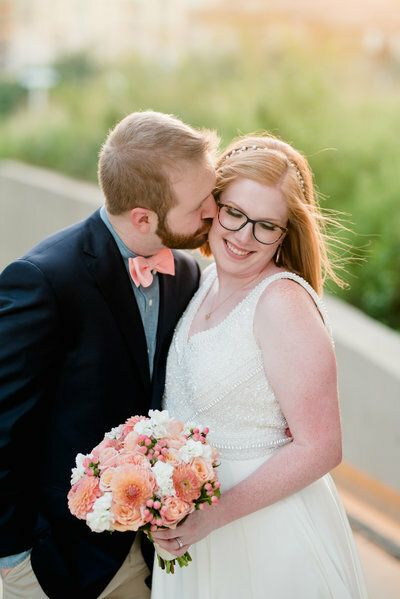 The Perot Museum wants to help you bring your dream wedding into reality, as each unique wedding takes on the personality of the couple to be wed.
With the five floors and multiple exhibits, options on how you utilize the space are unlimited. You should book at least a couple of weeks in advance depending on how much space you want to use and what you’re using it for. If you’re planning something especially large or extravagant, you might want to consider that as well. Also, Saturday nights are the most popular for weddings, so for that time slot you might want to book several months ahead. 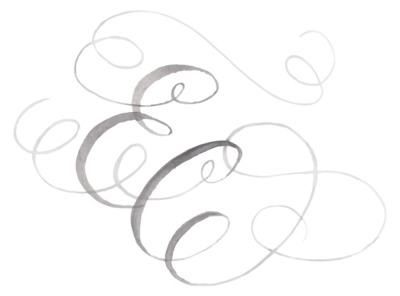 They offer an experienced Event Service Manager who will help you along the way and bring your dream to life. The Event Service Manager not only helps you customize floor plans, but they help with the dirty work. That includes things like coordinating vendor deliveries and facilitating the setup/use/strike of the tables and chairs that the museum will provide. (That’s another little bonus, no furnishing yourself!) The accessibility and convenience play an important role in ensuring everything pans out smoothly. Standard housekeeping is offered as well. The capacity of patrons widely varies depending on where you are located in the Perot Museum itself. 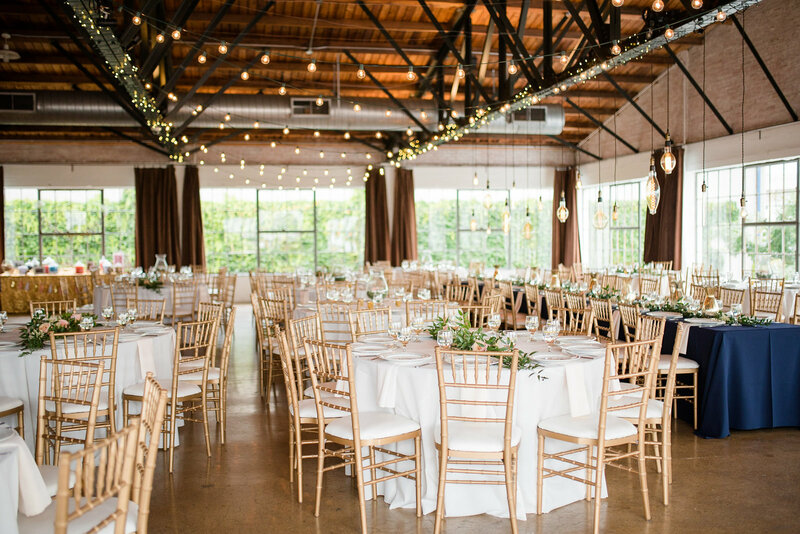 It may accommodate ceremonies up to 400 guests and receptions up to 1,500. Each backdrop has different sizes of of parties it’s able to hold. For example: a ceremony in the Lyda Hills Gems and Minerals hall may seat up to 150 guests. An outdoor ceremony could seat 400+. The ultimate determinate of what your final costs will be depends on how and where you utilize the museum’s offered space. 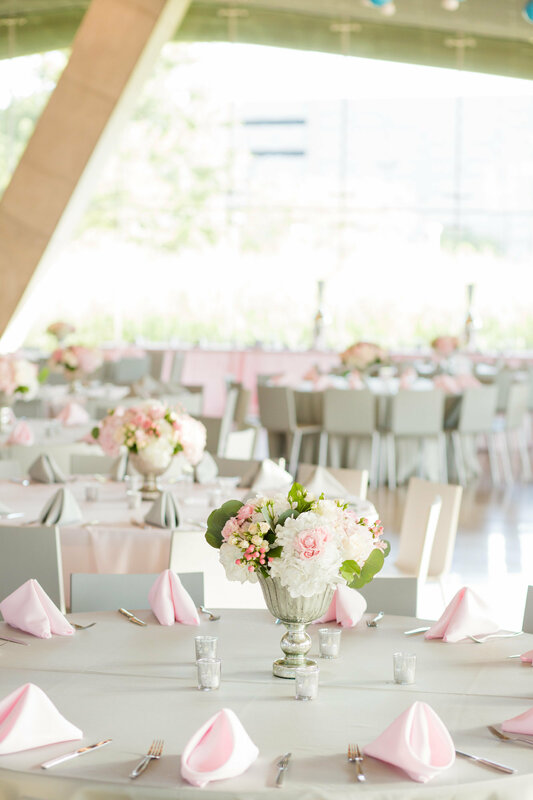 Some couples want to use the museums for only their rehearsal dinner, ceremony or reception– others choose to do all three. You can have a progressive evening between floors and exhibits or have one perfect gathering at your favorite location! The Perot Museum is proud of the fact they are able to cater to most budgets. Even with a modest budget, they never let the quality of their service suffer. The Perot Museum of Nature and Science was said to be a “world of wonder” by the Dallas Morning News. 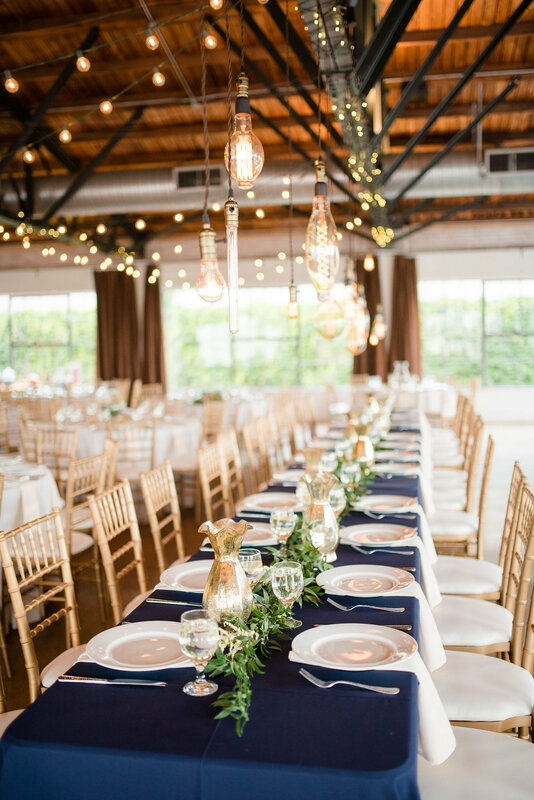 Where else could you imagine hosting your biggest day when this “world of wonder” truly has it all? 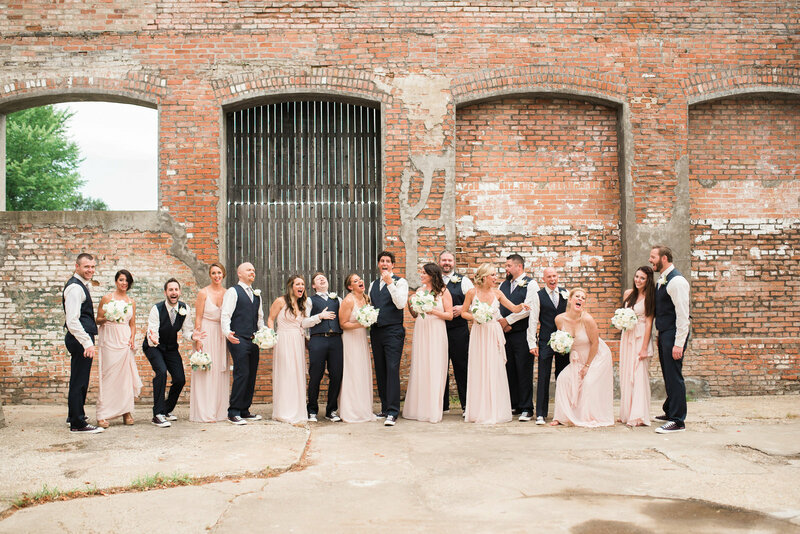 Located in Downtown Dallas, the most interesting, unique and convenient Dallas wedding venue awaits your call to book! 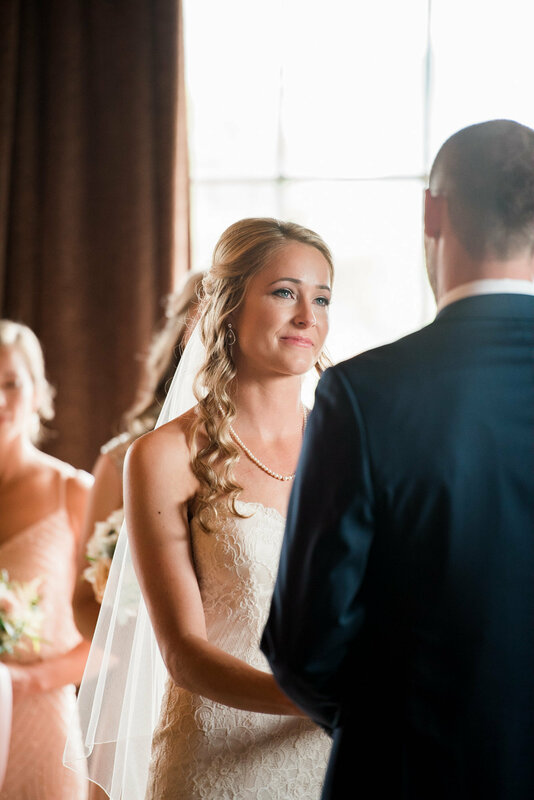 After you book your wedding, you want to hire the right photographer to capture all that amazing scenery. 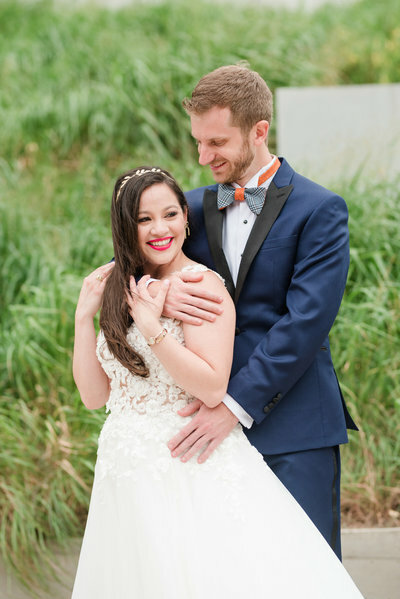 I would love to shoot your big day as your Dallas area wedding photographer. Contact me when you're ready!